Sun 13th "Chasing Ice" Beautifully illustrates concerning trends in ice-scapes, with a heroic tale underlying it. 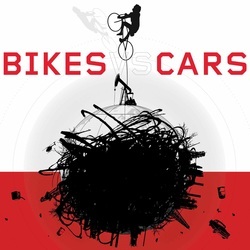 Mon 14th "Bikes vs. Cars" Shows how some solutions resolve multiple problems, in different places around the globe. 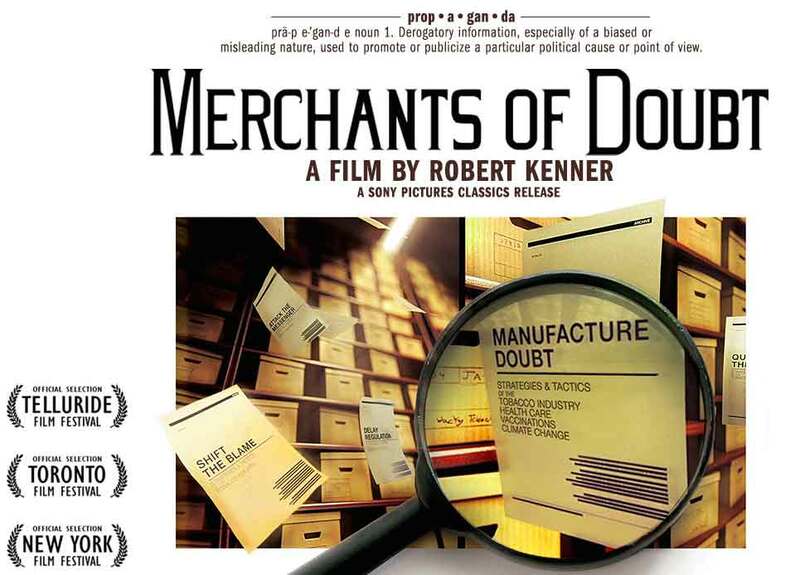 Thu 17th "Merchants of Doubt" looks into the undermining of public perception in an organised manner. 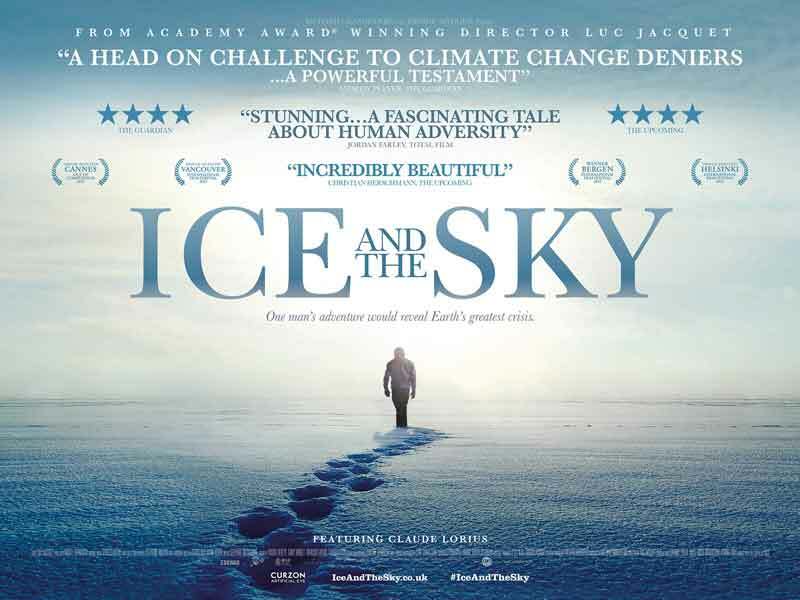 Sat 19th "Ice and the Sky" is a beautiful ice-themed personal and scientific journey with clarifying (terrifying) detail about historic temperatures and CO2 record. The screenings will have a short introduction and there will be an opportunity afterwards discuss and to ask questions, moderated by a selection of experts. Arranged by Aberdeen Climate Action. Q&A and discussion with Erik Dalhuijsen, Director Aberdeen Climate Action. Q&A and discussion with Professor Pete Smith - University of Aberdeen and IPCC lead author, Gavin Clark - Aberdeen Cycle Forum, and Erik Dalhuijsen - Director Aberdeen Climate Action. Q&A and discussion with Professor Adam Price, Plant Molecular Genetics, University of Aberdeen, and Erik Dalhuijsen, Director Aberdeen Climate Action. Tickets to this showing are limited, so book early! Q&A and discussion with Dr Richard Dixon, Director of Friends of the Earth Scotland, Dr Astley Hastings, Research Fellow at the University of Aberdeen (Climate Change related), and Erik Dalhuijsen, Director Aberdeen Climate Action. The Belmont is a cinema with 3 screens showing mainstream and art-house releases. It has a lovely cafe bar serving nice food, and during Climate Week features a small exhibit of climate change related art and information. 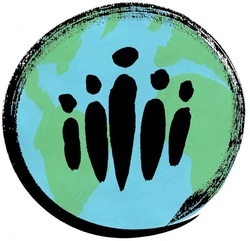 Aberdeen Climate Action, on a mission to create basic understanding and awareness amongst people and organisations in Aberdeen City and Shire of Climate Change, its potential impact, and the time-window during which mitigation is feasible, and to encourage positive action.